Cooling natural fibers bring breathability and texture to our Flyweight Linen Shirt. When the mercury rises, we turn to lightweight, breathable linen and our Flyweight Linen Shirt. The world's strongest natural fiber, linen's magic lies in its hollow fibers that let the air flow more freely to keep you cool. And go ahead and embrace linen's trademark wrinklesthey're doing their job promoting even more airflow. This cool linen shirt is in our lightest weight, a mere 3.6-oz. fabric that feels like it floats on your skin. The shirt is cut a bit shorter, so you can wear it loose and untucked. 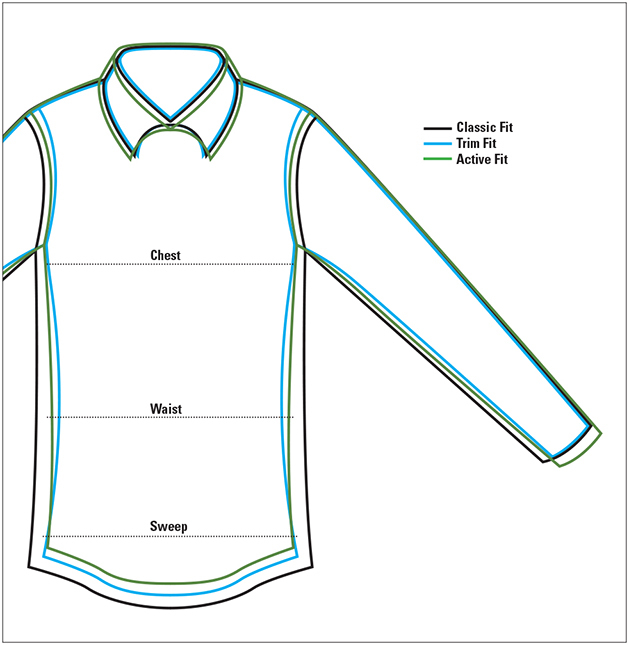 Side inserts at the hem and a spread collar provide a clean look even in the heat. One button-through patch pocket. Pure linen. Washable. Imported. Sizes M(38-40), L(42-44), XL(46-48), XXL(50-52).